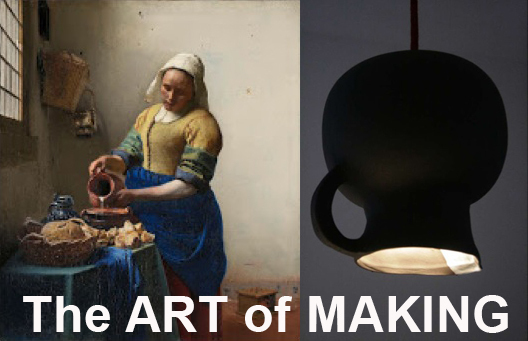 In 2014 The Maker Movement will continue to emerge as a cooperative source of solutions for worldwide challenges. Globally, we continue to face a lack of available housing, quality food and healthcare for all human beings, balanced energy supplies, and access to quality water resources, to name just a few. The only way we can face these challenges is by working together to find solutions, combining multiple perspectives that lead to realizations that were previously unimaginable. Simply put, globally we need to gather the resources necessary and just start working together, not just thinking outside of the box, but also working outside of our individual boxes. 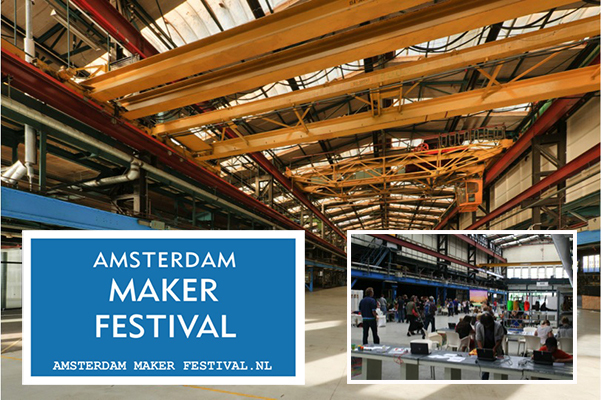 As one of the initiators of the Amsterdam Maker Festival, and producer of TEDx Binnenhof (http://tedxbinnenhof.com/), I see so may passionate and dedicated people working on solutions for worldwide challenges; students, scientists, makers, politicians, entrepreneurs, and children, all searching for solutions. This makes me strongly believe that through cooperation between our current generations we will be able to create solutions for any contemporary worldwide challenge. We have the tools, the technological power, the networks and the capability to do so. We just have to do it; together. Not because we are forced to do so, but because we have the collective capacity and the desire to do it. Urban environments will empower this movement. After visits last month to San Francisco, Baltimore, and New York City, Eberhard Van Der Laan, Mayor of Amsterdam, declared, “cities are the new innovation labs”. Half of the world’s population lives in cities. In these cities we find the creative people, maker movements, networks, and resources that we need to create a new and meaningful reality. In these cities we find all the ingredients we need for innovation, creation, and cooperation. We find culture, craftsmanship, beauty and art that inspire people to look for solutions, as well as entertainment that opens our minds and helps us to get into the right mood for finding creative solutions. In the old shipyards and factories of cities like Berlin, Amsterdam, and San Francisco, we can find historic buildings that help inspire people to create. These urban environments are now providing homes for companies that have the knowledge and resources to make worldwide impact, providing them the technical infrastructure that facilitates cooperative projects on a global level, based on a spirit of transparency, and open source sharing.